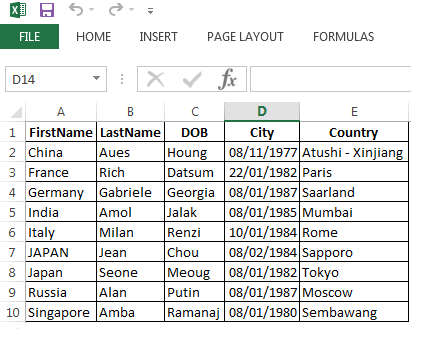 XPage Export to excel Using Server Side Java Script: In the last article you may have seen the export to excel using Lotus Script on the xpage. 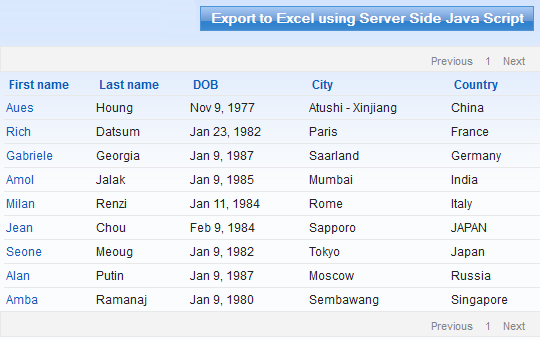 Lotus script on server side uses the content type to export data to excel from browser. Here we have a similar structure to export data to excel but from SSJS. The similarity between Lotus script and Server side Java script export to excel is being demonstrated below on each line of code. We need to initialize the notes session, notes database, notes view, notes entry, notes navigation and some string variables to hold output data. Now the question is, where and how to write this code on xpage? To write this code Open / create a new blank page and open the xPage source and just paste below code to your xPage source. Open blank xPage and go to xPage Event afterRenderResponse and paste below code. Remember to modify the view name, database name, server name and view column to work below code. 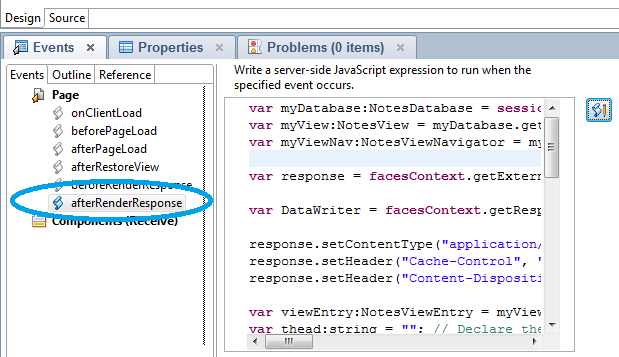 response.setHeader("Cache-Control", "no-cache");// CGI variable type "HTTP_Header"
How to call this script? Thanks for reading this article, hope you like it, if you have any difficulty please contact us on ‘admin@xpagedomino.com’ or click here to contact us.